This lesson provides participants with the opportunity to learn about the principles and ethics of permaculture design. 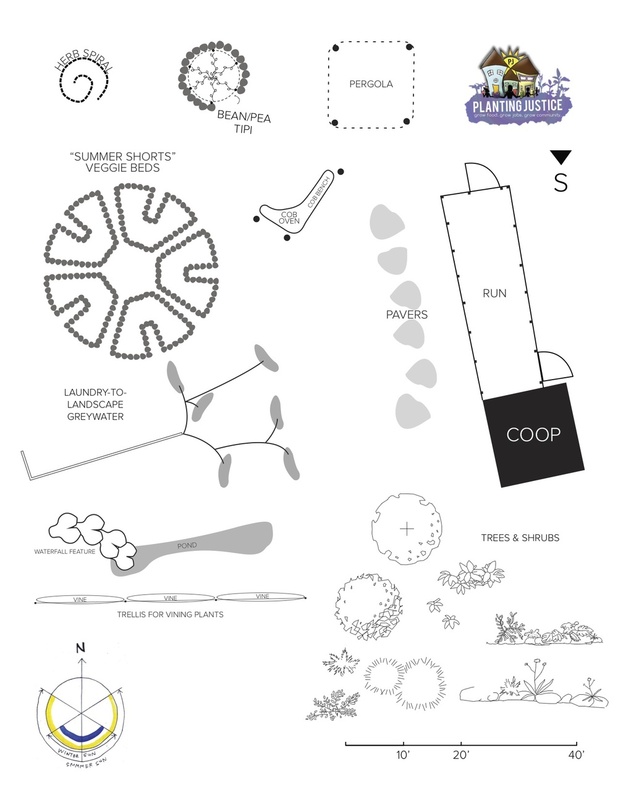 Small groups will practice re-designing a home yard, a neighborhood, city, or region. This lesson draws connections between permaculture design and social justice movements by empowering participants with the opportunity to explore how to build a more sustainable and equitable living environment for all.